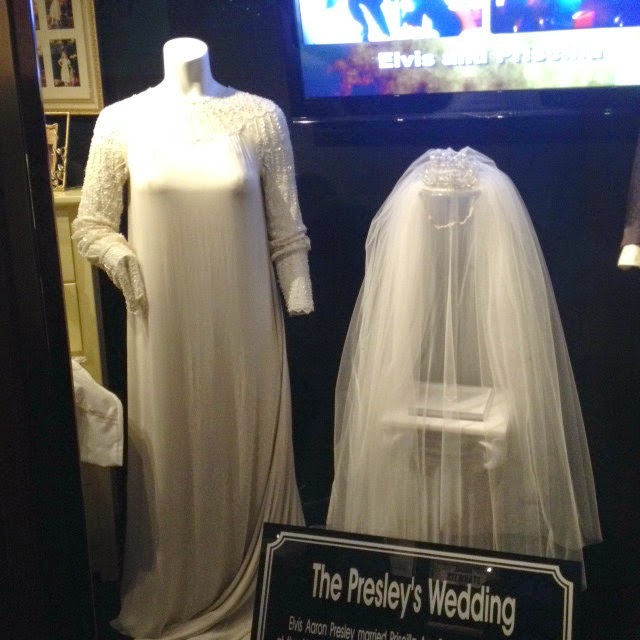 There's one thing you HAVE to give The Presley Family credit for...MEMORABILIA! 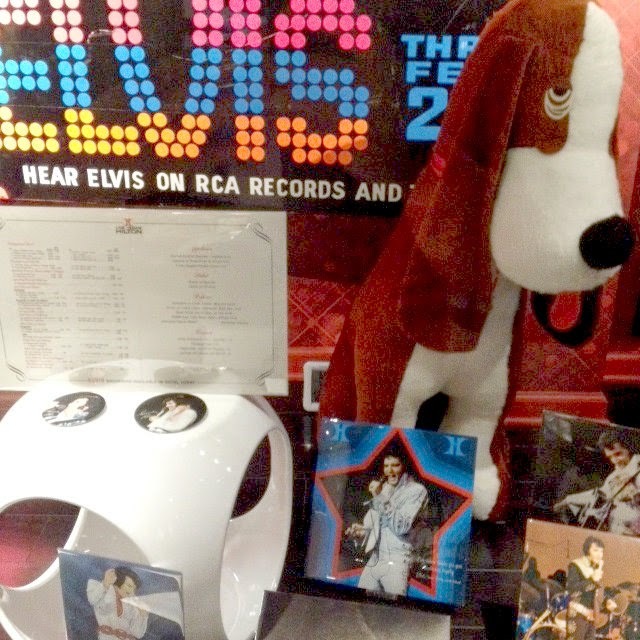 Elvis memorabilia is everywhere! I'm sure fans donated items also. 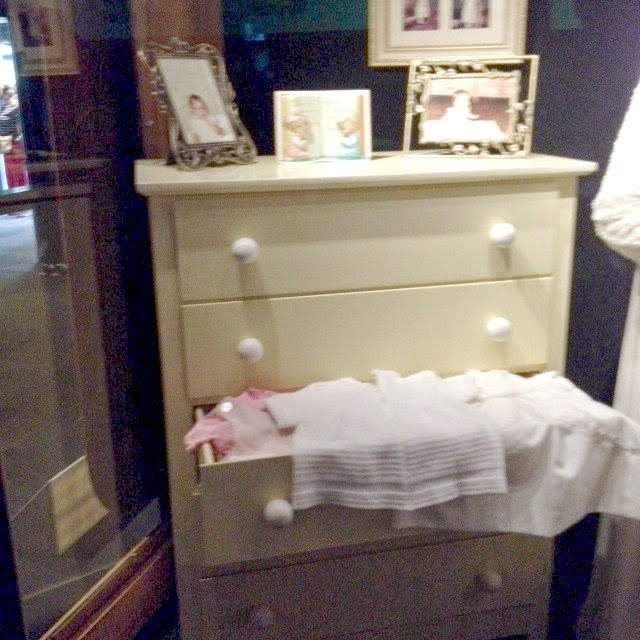 Much of the memorabilia is within Graceland, but there are a number of smaller exhibits. 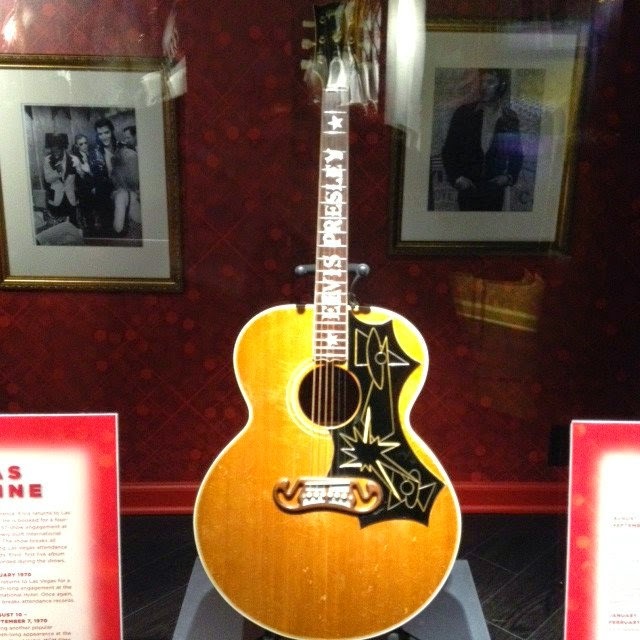 This is where I felt a little lost (Elvis was before my time). 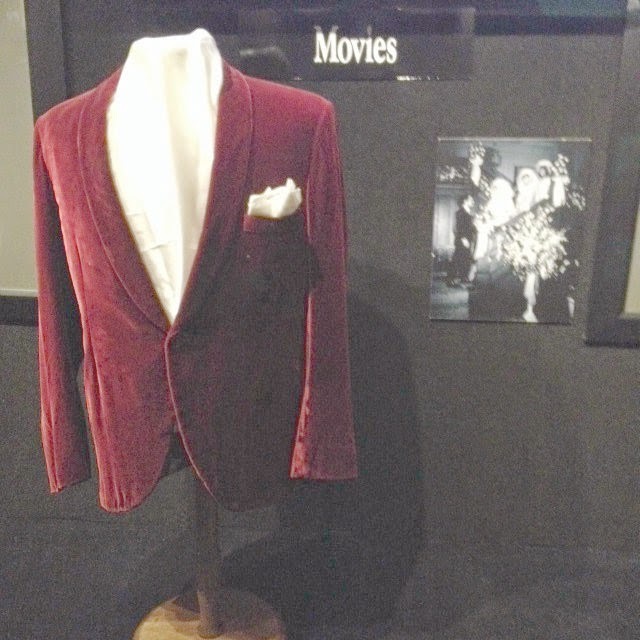 HaHaHa Unless you've watched his movies, concerts etc., when you see something you can't say "Ohhhh yeah...he wore this in (insert name of movie)". 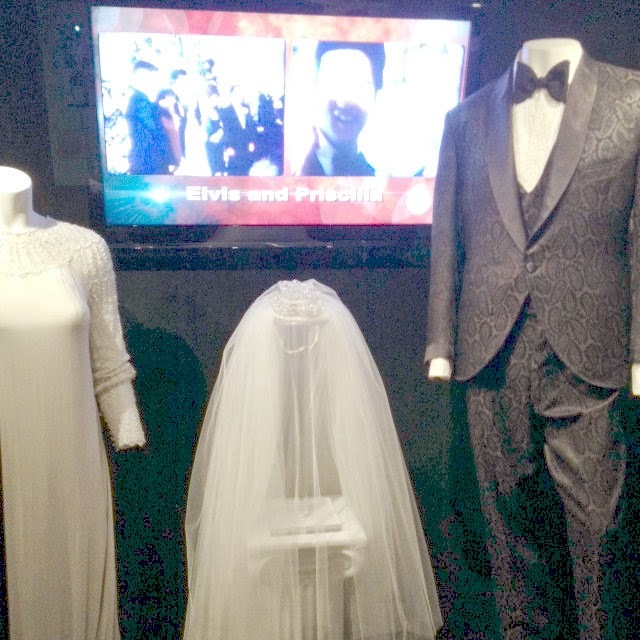 HaHaHa It was still fun seeing his movie costumes, wedding and concert attire, family photographs and personal items. I must admit, I'm more smitten with the younger Elvis than older one (I couldn't believe he was only 42 when he passed). 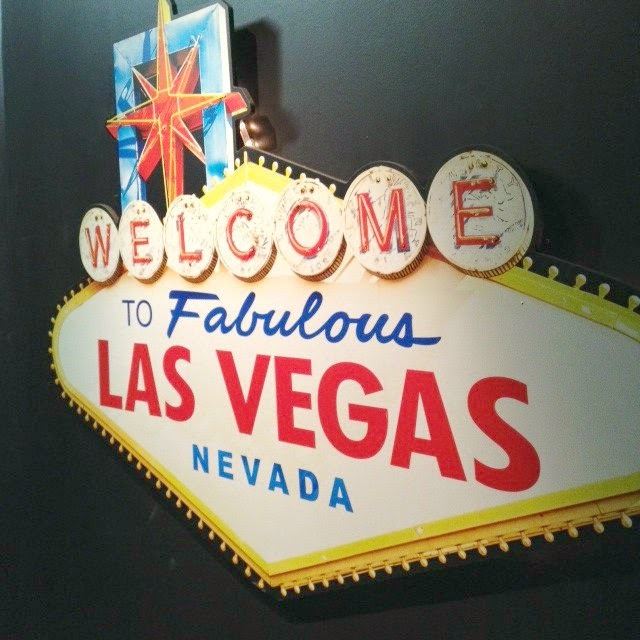 Those Vegas outfits were crazy, over the top! 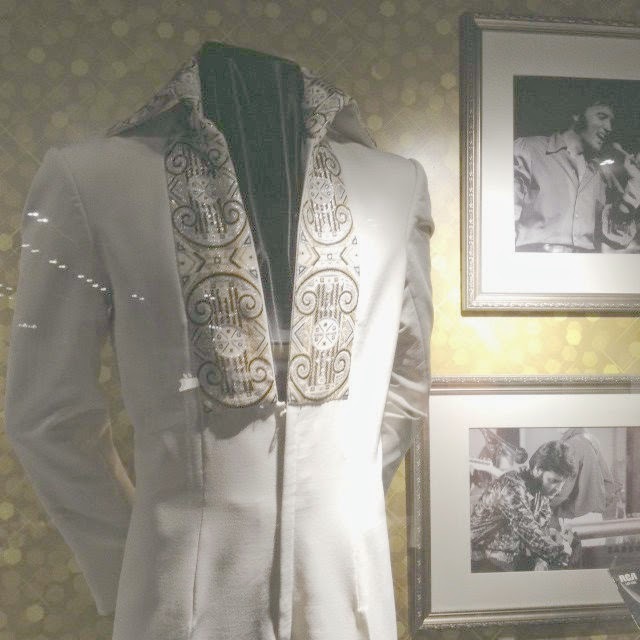 But I have to keep in mind, he was an entertainer and he was performing in Vegas IN the 70's (jumpsuits, buckles, scarves, heavy sideburns, cape :P). 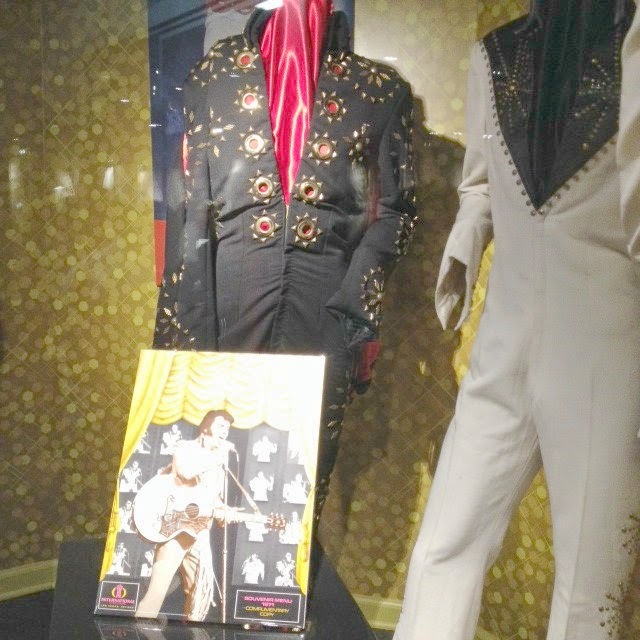 Looking at all of his costumes, he was tall and his Vegas costumes were much sleeker than I expected. I think it was after that he gained a lot of weight. 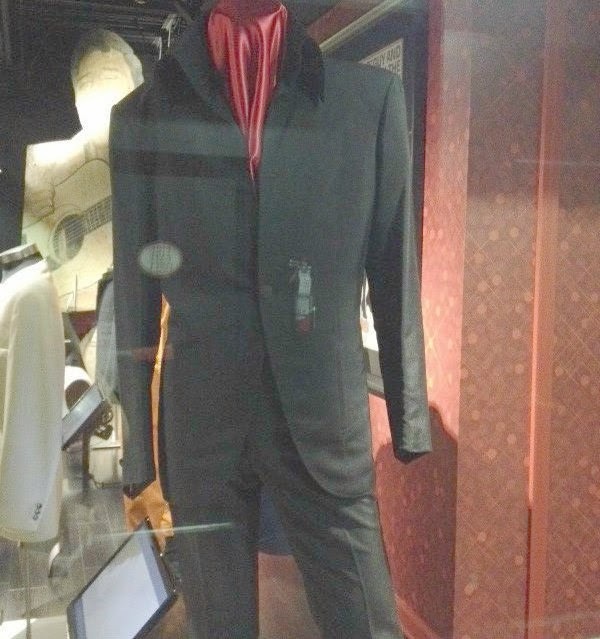 I will say this, Elvis always had nice shoes. LOL Tomorrow, I'll have a BONUS post. 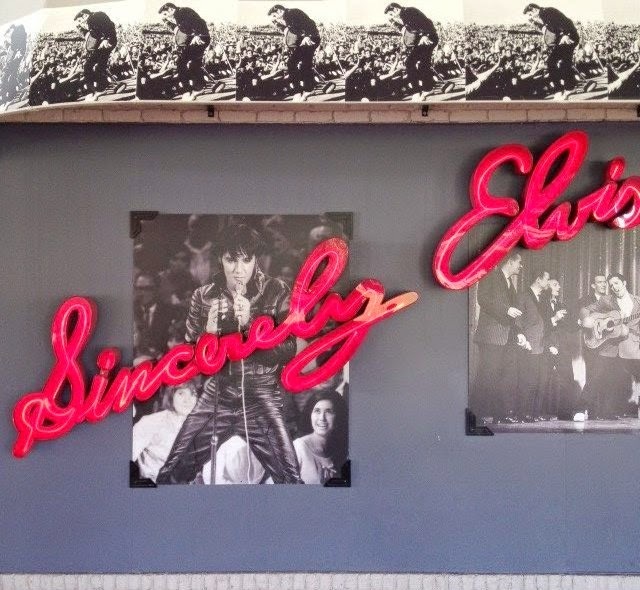 It's a book review of Priscilla Presley's book Elvis and Me. 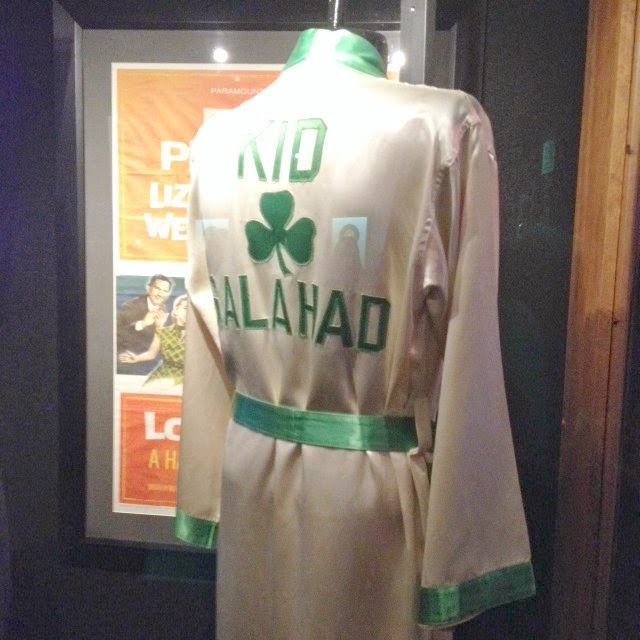 It sheds a different light on Elvis. Lovely pictures Kim, love the retro jackets!! 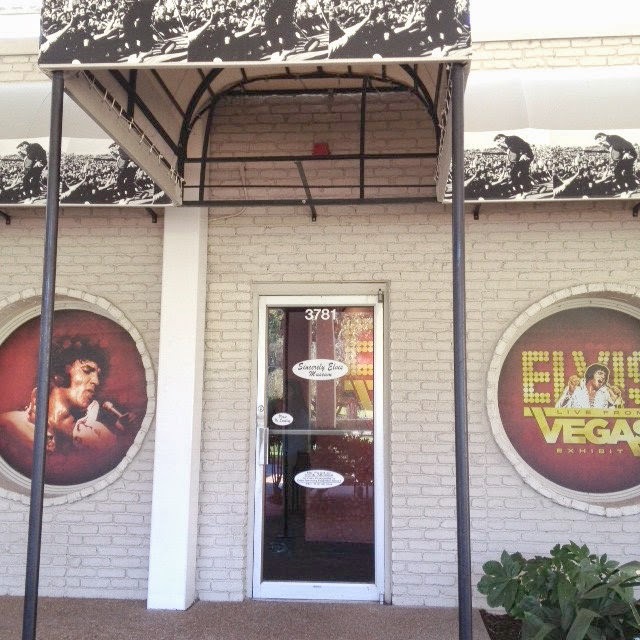 Hope you had a great time visiting Elvis' place!! never seen this before ,very interesting Pics! 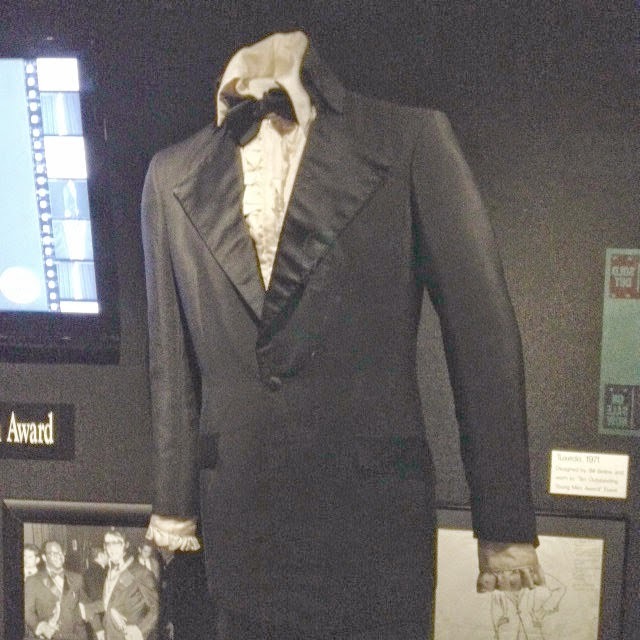 i love his costumes - the classic white suit with all the embellishments would be cool to see. His style was memorable! It's sad that he passed so young. Looking forward to the book review! 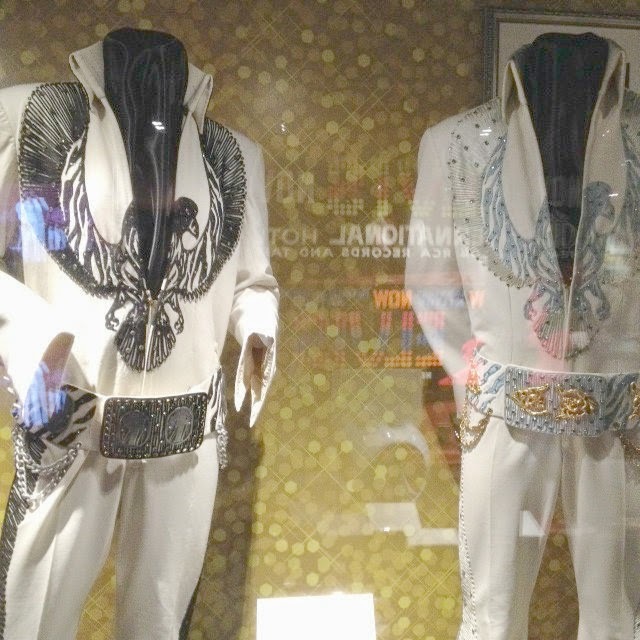 Elvis definitely had his share of costumes! I hope you had an amazing trip!! ...and his voice was really lovely! 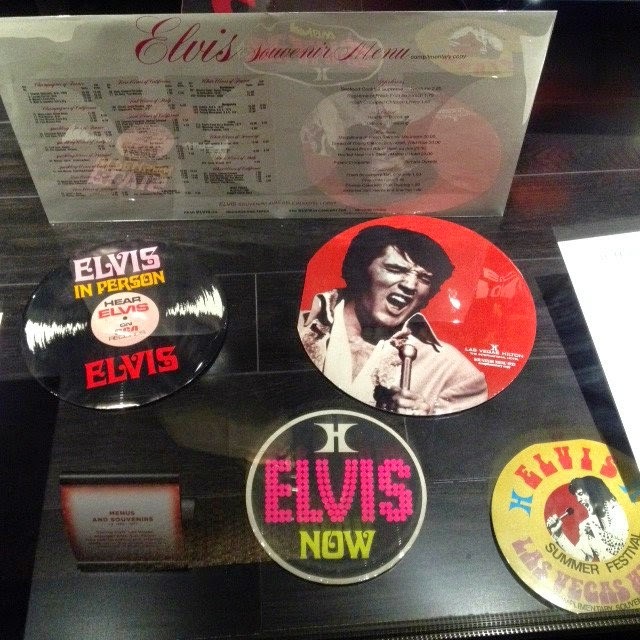 It's really wonderful how the spirit of Elvis is still alive through all this fantastic memorabilia! He had some pretty amazing stage costumes! Happy weekend Kim! 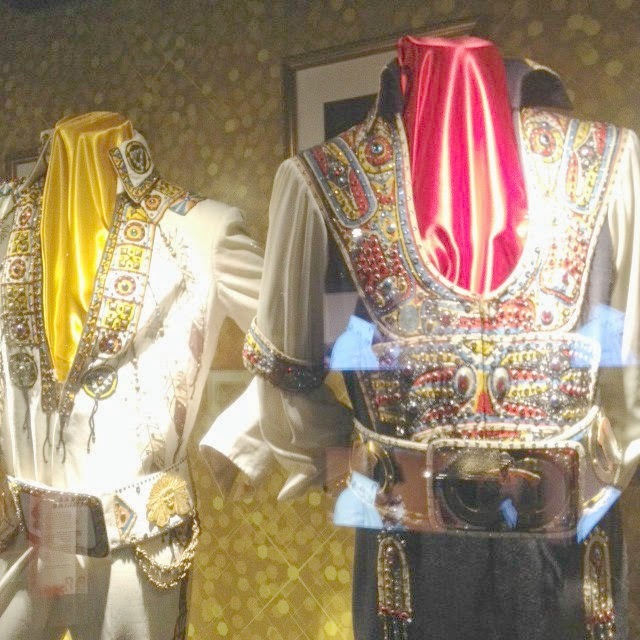 Ahh, those outfits are both crazy and amazing! I would have felt lost too, but some of those things are just fun to look at whether you know what they are from or not! 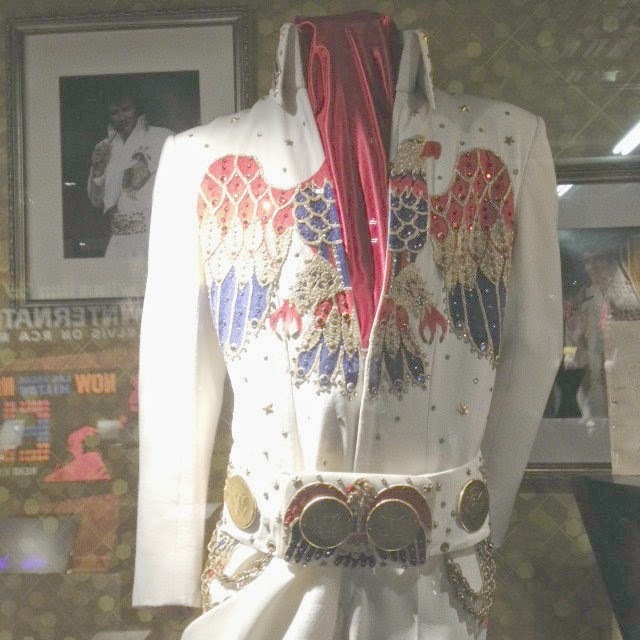 Elvis had the most amazing costumes! I've tried watching a few of his movies since I love classics. Acting was not his thing, however I enjoyed them due to his incredibly good looks! Lovely photos Kim:) Enjoy your weekend! 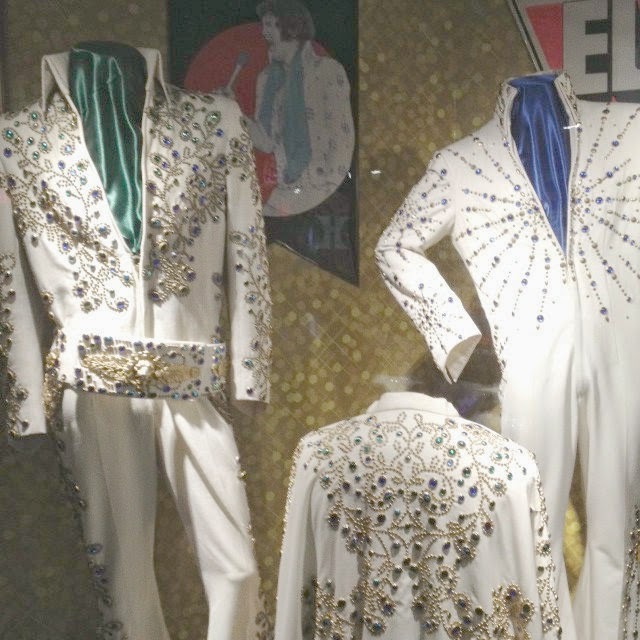 He really did wear some crazy outfits - and for someone who passed away when he was only forty-two, he certainly managed to pack a lot of living into a short time! lol. 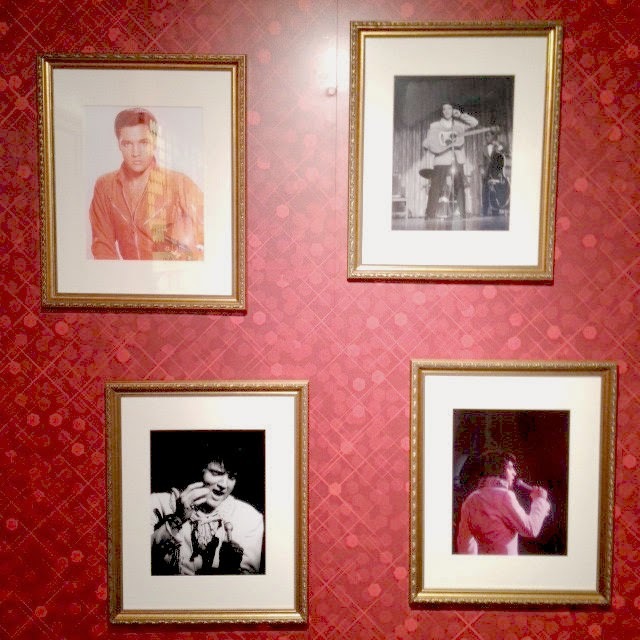 That's a lot of Elvis' things. I'm glad you had fun, Kim! 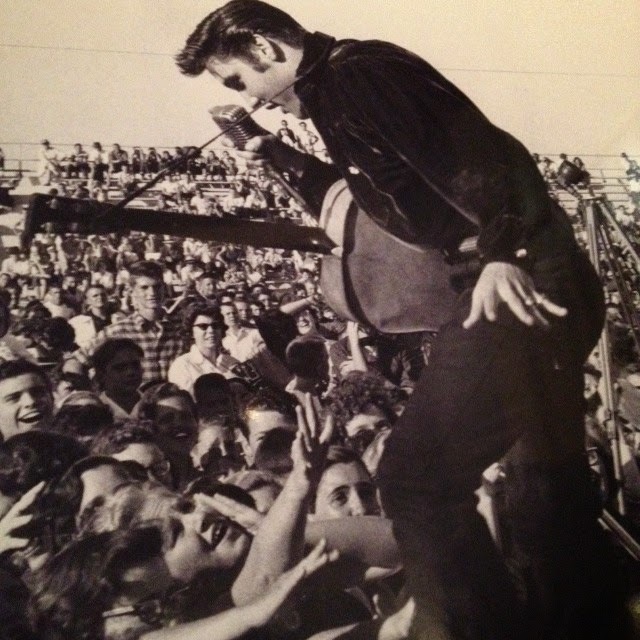 I love the younger and slimmer Elvis too. So sad that he passed away at such a tender age. 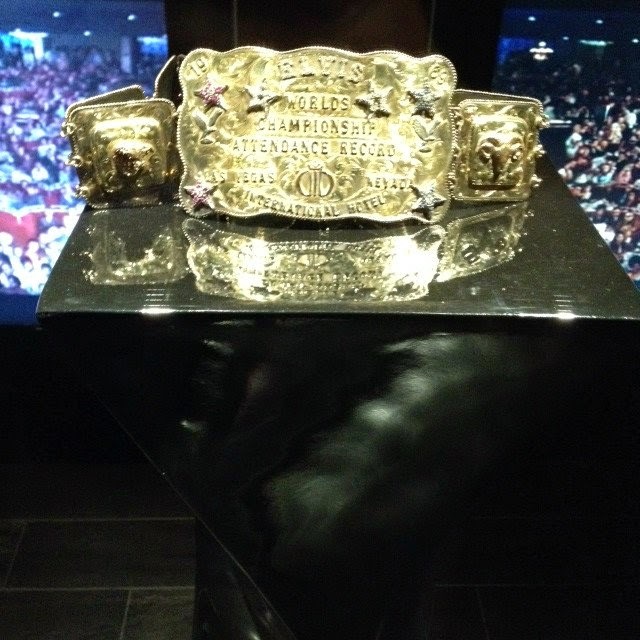 There certainly is a lot of memorabilia here and I like the way you have presented it to us Kim. I'm sure the costumes must have taken many hours to create.